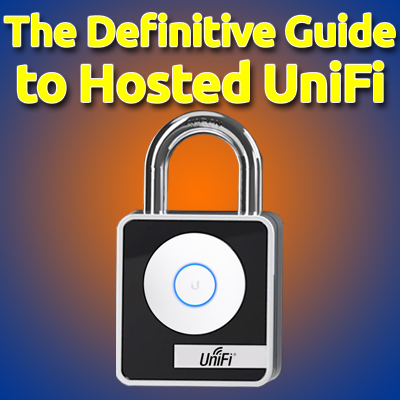 In this video, I unbox and configure a wireless bridge using a pair of Ubiquiti Nanostation loco M2’s. These are great little devices for extending a network wireless-ly over long distances. 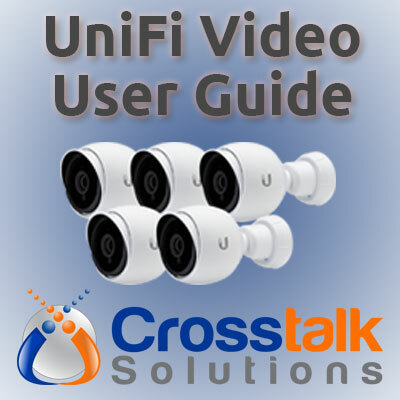 In this video, I discuss how to perform Ubiquiti AP adoption to an Amazon EC2-based Unifi Controller.